Do you want to avoid a possible winter sports injury this year? With winter here, your concern is understandable. If you are the sort of person who doesn’t let cold weather stop you from staying active, the last thing you want is an injury that could put you on the sidelines. Here are some common winter sports injuries to watch out for in the upcoming months. 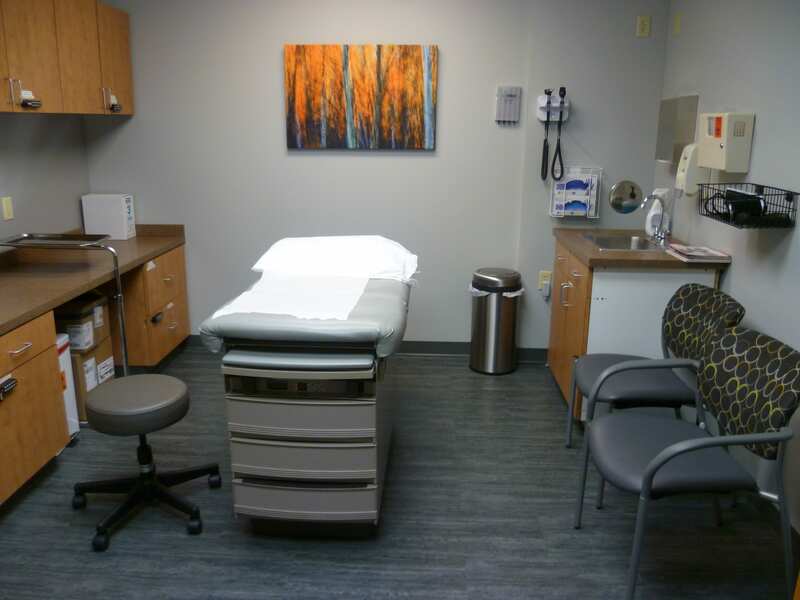 Urgent Care Network of Omaha clinics include Bellevue Urgent Care, Rockbrook Urgent Care, and Crossroads Urgent Care. We are a locally-owned small business, independent of any hospital organization. To help you better understand some of the ins-and-outs of urgent care, here are some answers to Urgent Care Network of Omaha Clinics FAQs. When to Get a Sports Physical? Spring has arrived, and summer is right around the corner. The warmer weather and longer days comes the ability to play tons of sports. Sports that are commonly played during the spring season include baseball, softball, field hockey, lacrosse, soccer, and track and field. If you or your child is planning on participating in a sport, getting a sports physical is an important part of the preparation process.